The Black Rock Sanctuary is located along a bend in the Schuylkill and was used by the Commonwealth of Pennsylvania as a basin for settling coal silt out of the river. The basin has become an important habitat for waterfowl and migratory birds and today is a beautiful riverfront park. 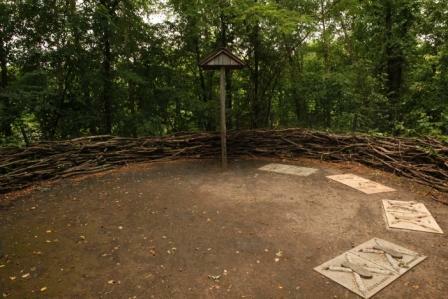 The Santuary contains acres of wetlands, woodlands and meadows and is dedicated to wildlife habitat and public use. 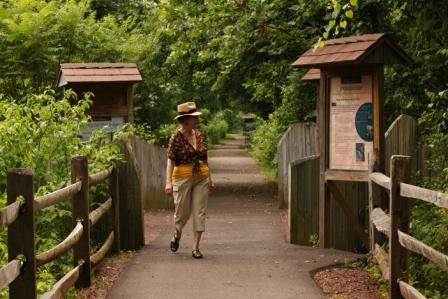 Discover the history, geology, wildlife, plant life and habitats of the basin by walking along the interpretive trail and visiting one of the many education stations along the way. There is a boat ramp at the north end of the Sanctuary that provides river access for boating and fishing. Pre-registration is required for all programs, information on how to register is on the last page of park newsletter. Visit Chester_County_Parks and select the current newsletter under “What’s New”.